At the end of every summer, an event all of us at North Bank look forward to is our annual picnic. One of the great parts of our annual event is that we have not only North Bank Brothers, but also members of the Lakamas Chapter of OES as well! It's a great annual event for some of our East-county Masonic Brothers and Sisters to have a chance to relax, enjoy each others company, and prepare for another great Masonic year! A special treat for our North Bank Brethren was the visit of an interested individual that Brothers Liss and Gazow had a chance to meet with earlier in the year. Scott had a great opportunity to get to know the members of our Lodge in a social setting. Near the end of the barbeque, we were quite pleased to receive Scott's petition, and look forward to a first reading at our first communication this September. While our barbeque marks the end of the summer, it also brings us close to the beginning of our Masonic year. 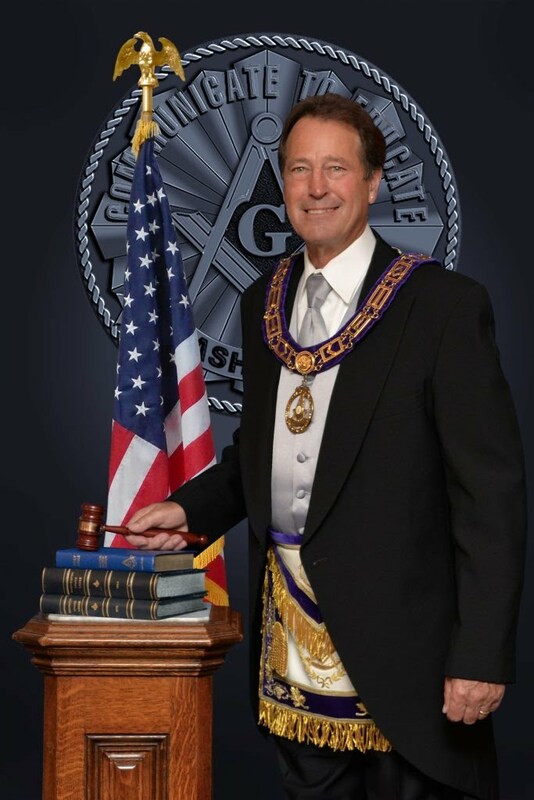 Soon we will enjoy again the wonderful Masonic fellowship we enjoy so much. Have you visited our Lodge lately? We'd love for you to visit!